It’s been nice to have the snow crunching under our feet, but, to be honest it’s a bit cold for me, so I thought I’d warm us all up for Valentine's. Here’s a special gift idea for you: These pots of dreams are really popular at the moment and not just because they’re such good value either. Boofle loves a cuddle especially on Valentine's Day. 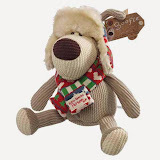 Kate is an official stockist for the lovely Boofle range. There are plenty of gift ideas to choose from too from: Socks, Mugs, Key rings or, of course, the lovable Boofle himself. What's New in Cards? WOW, just £3.99 for 6! 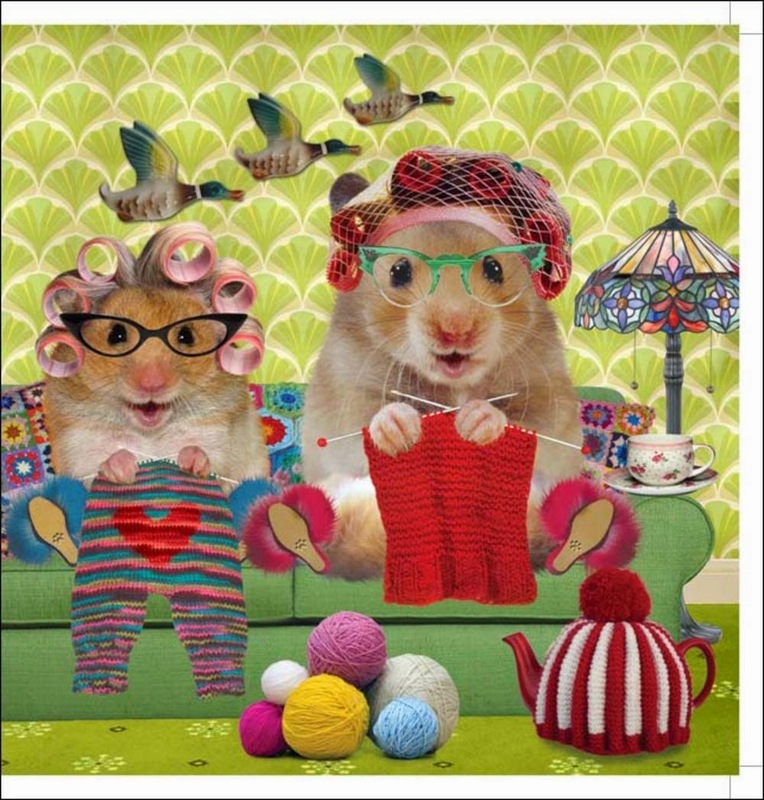 New ranges of 'Square Art' range now in stock. 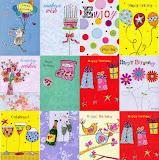 Various sets of 6 Blank Greeting Cards at a truly bargain price. Kate's Bundles are a popular choice, so take a look today! Roses are Red, Violets are Blue, Kate's Greeting Cards are Perfect for You! New Valentine's Day Cards have just arrived, take a look and find the perfect card for your Valentine on February 14th. 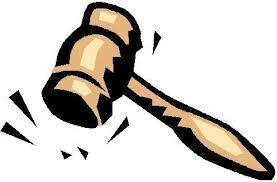 Don't miss Kate's Daily Auctions. Auctions start at a penny and no reserve! Unbelievable value, Bid Now!